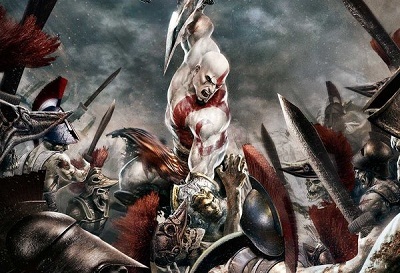 God of War: Ascension cost approximately $50 million to develop, according to lead producer Whitney Wade. During an interview with 20 Minuten, Wade revealed that “a mid double-digit million amount” was invested in developing the title. It’s unclear whether that figure is solely for development, or whether it also includes marketing, promotion and distribution. In the US, God of War: Ascension was the fourth bestseller at retail in March, according to NPD. Cowen & Company analyst Doug Creutz said that while it sold “a few 100,000″ units more than he’d expected, it still “significantly underperformed prior franchise iterations”.